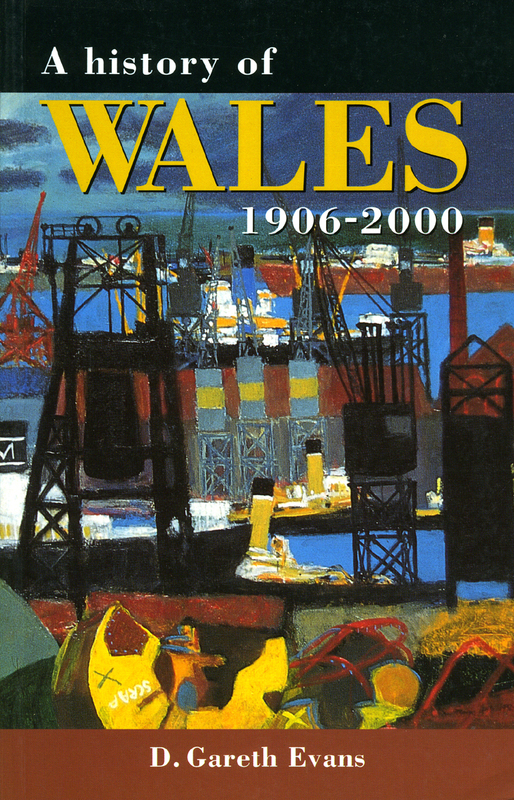 A History of Wales, 1906-2000 is the fourth volume in a series beginning in 1485. This invaluable survey examines the main economic, social, political and cultural developments of hte last century in Wales. Wales has undergone sweeping changes during the twentieth century, with the decline of those powerful forces which once shaped Welsh life--agriculture, industry and religion--and the emergence of a Europeanized, devolved Wales towards the beginning of the new millennium. A History of Wales, 1906-2000 presents a chronological overview of this century of change in terms not only of economic, social and political activity but also of religion, education and culture in Wales. As the first book to analyse the whole of the twentieth century in Wales, this pioneering study will appeal to students and academics as well as to non-specialists who want a clear, concise and comprehensive history of twentieth-century Wales.